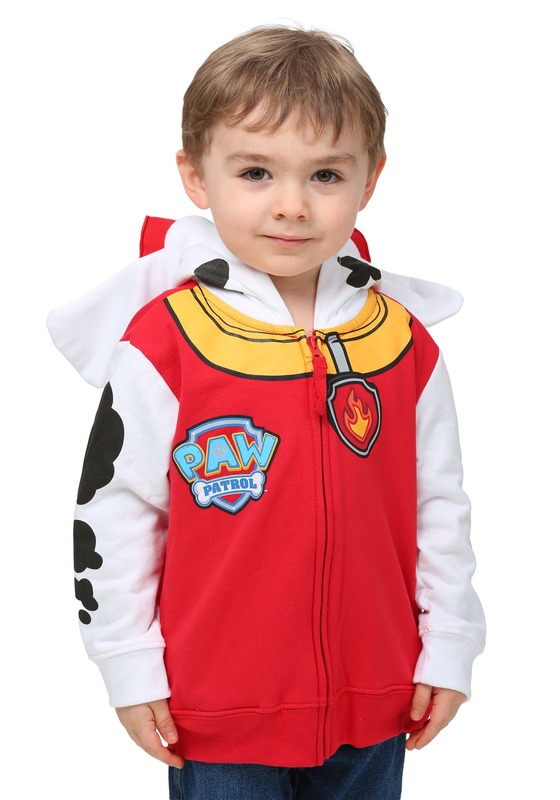 If your kiddo is easily excited and a tad bit clumsy, he’ll be more than ready for action, as soon as he tosses on this Kid’s Marshall Paw Patrol Costume Hoodie! He can look just like everyone’s favorite furry firefighter, Marshall. This hoodie is perfect to wear any day of the week that your youngster needs to beat the breeze. It will also make a great and easy Halloween costume for your child to run around the block! 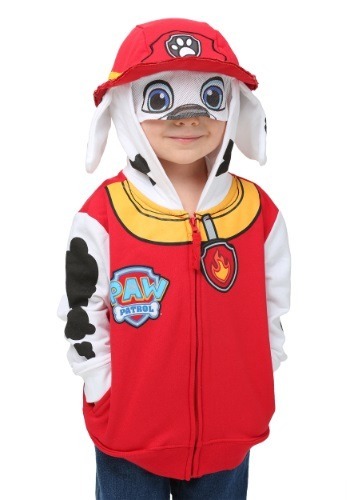 The hood will reach over his face and make him look just like a floppy eared Dalmatian puppy. The eyes are made of mesh so your little one can still see where he’s going while he’s trick-or-treating or enjoying another day at the park. 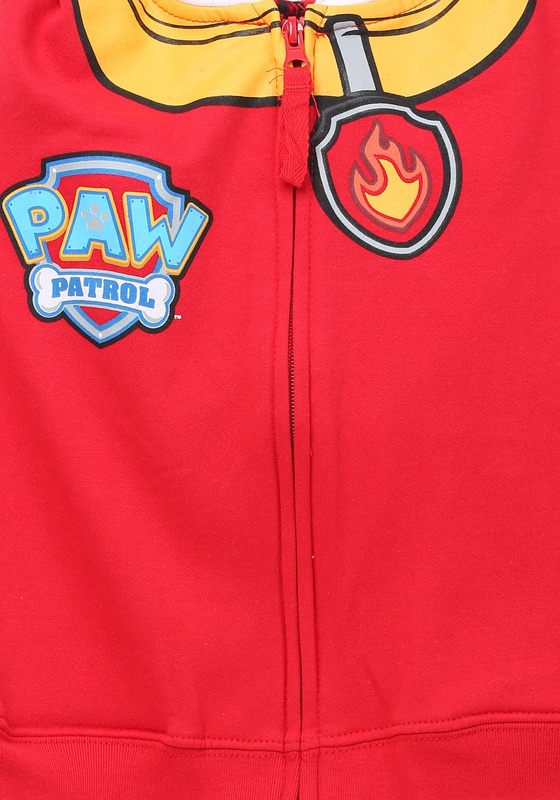 Get ready to see the biggest smile you’ve ever seen on your kiddo because once you show him this “pawesome” hoodie, his tail will be wagging uncontrollably. He will absolutely love dressing up as his favorite heroic fur ball!